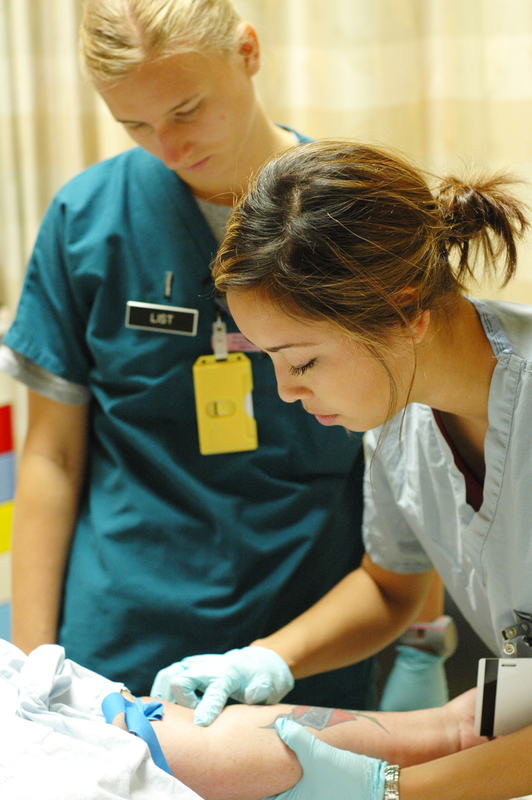 The one-on-one relationship between interns and nurses allows students to do things such as attach IVs and give medication under the supervision of someone responsible for the students. This differs greatly from civilian nursing programs, where one nursing teacher is in charge of many students and cannot always give them individual attention, Cassella said. Interns are rotated to different sections of the hospital they are interested in, including working with specialists such as an on-site allergist or cardiologist, to gain more knowledge of every level of medical care. For student nurses, such as Cadet Mailee Wilson from Gonzaga University, the hands-on experience is what drew her to Madigan for the summer. 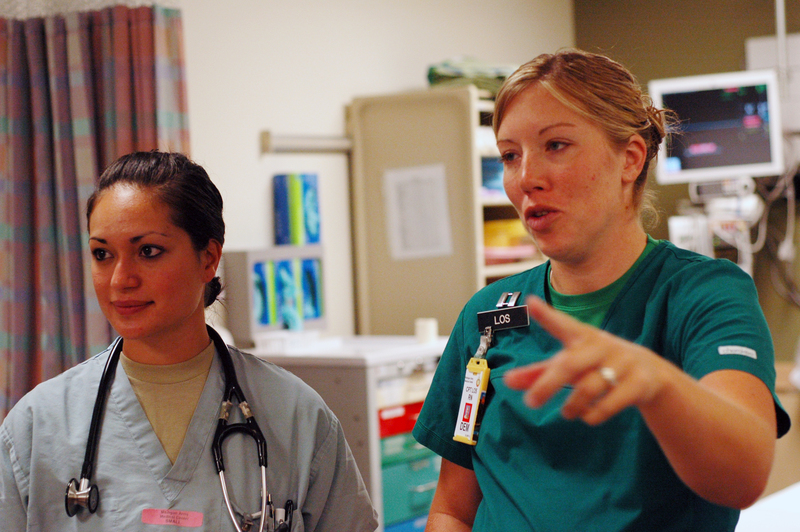 Army nurses who want to teach an intern must pass special training before the nursing student arrives. This involves learning advanced nursing concepts RNs may not be familiar with, such as information on the nervous system, the pros and cons of IVs and what’s involved with ultrasound. This program is not just for those who want a military career. It also fulfills the requirements for experience needed to enter a civilian hospital position. Amanda Jennings from Texas Christian College plans to use this internship to get a civilian nurse job at another hospital. While civilian nurses compete for attention in a classroom and read about techniques in huge books, Army nurses learn how to help patients by participating in hospital activities over a month-long period.